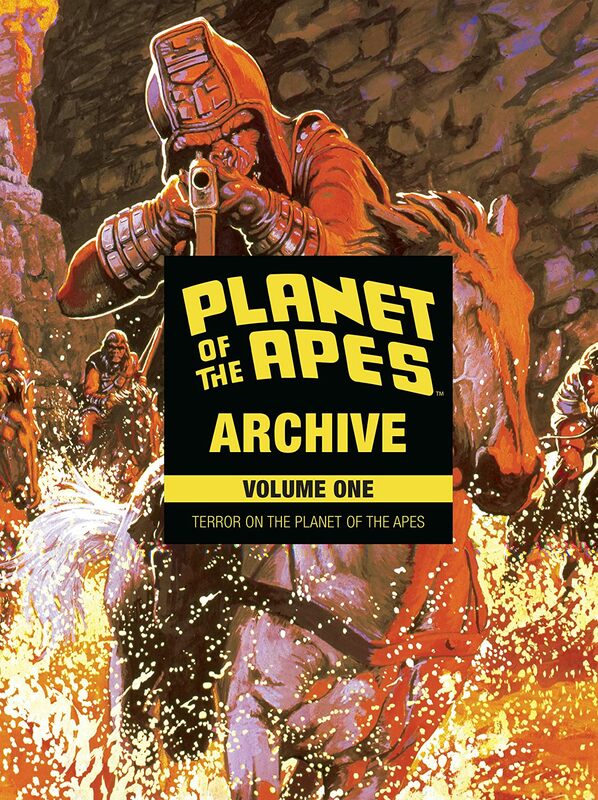 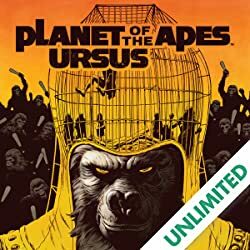 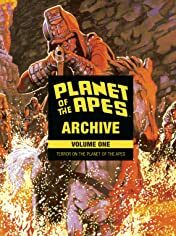 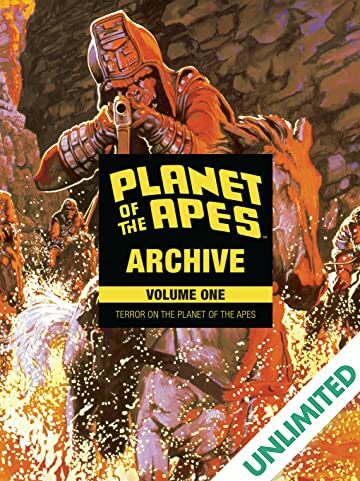 Experience the legendary 1970s Marvel Comics’ Terror on the Planet of the Apes, collected for the first time ever and remastered in this prestigious hardcover. 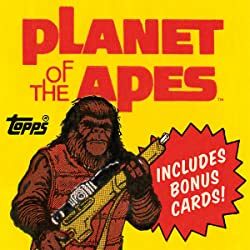 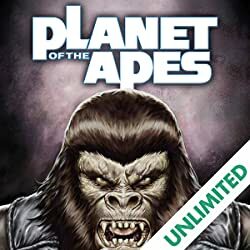 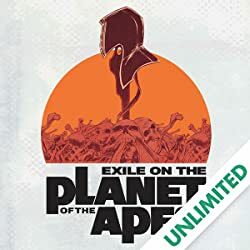 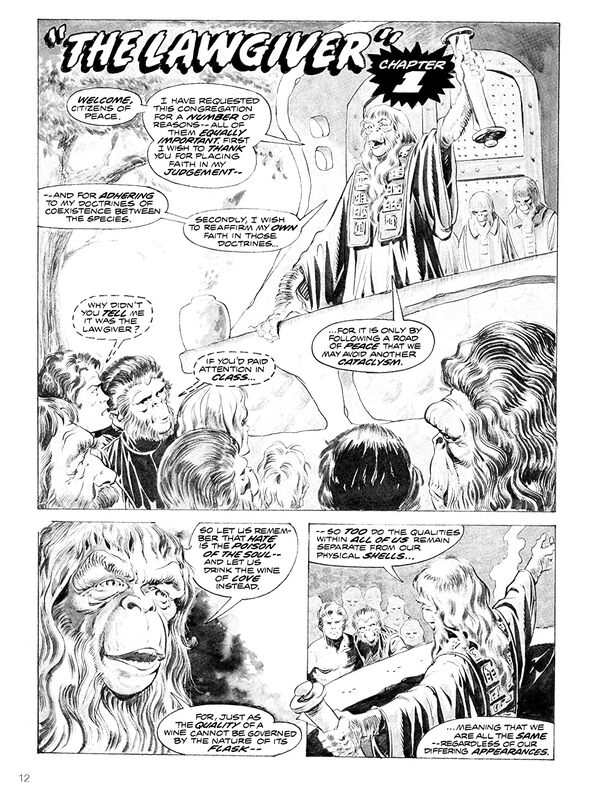 This classic series follows two friends—man and ape—on the run from the law. 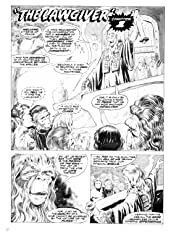 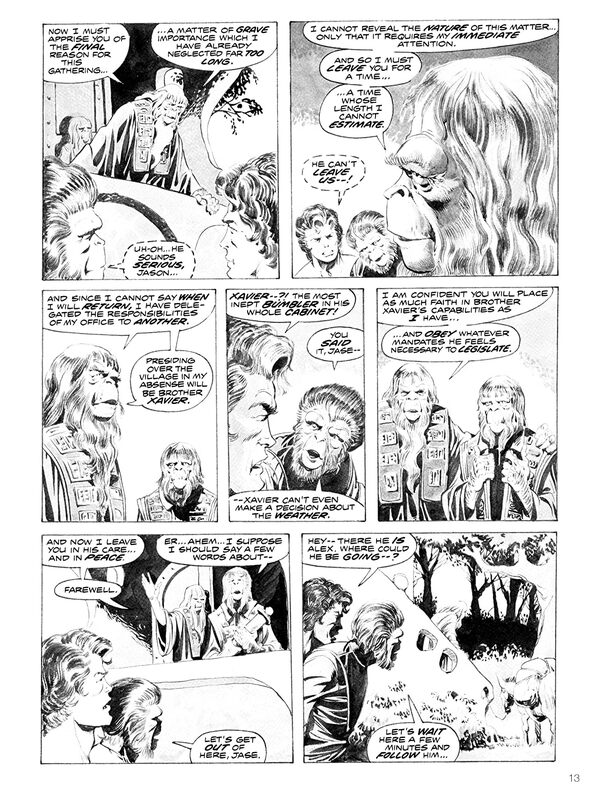 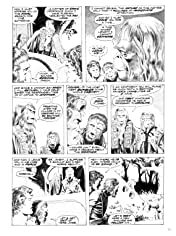 From Doug Moench (Batman), Mike Ploog (Ghost Rider), Tom Sutton (Doctor Strange), Herb Trimpe (Incredible Hulk), and more!